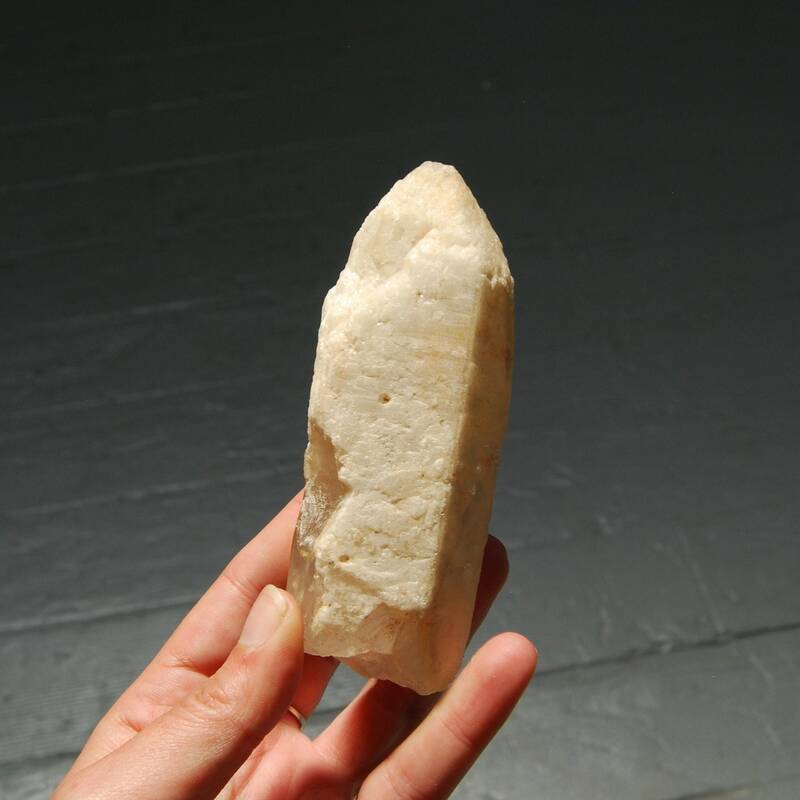 For your consideration is this beautiful natural Scarlet Temple Lemurian Seed crystal from Minas Gerais, Brazil. 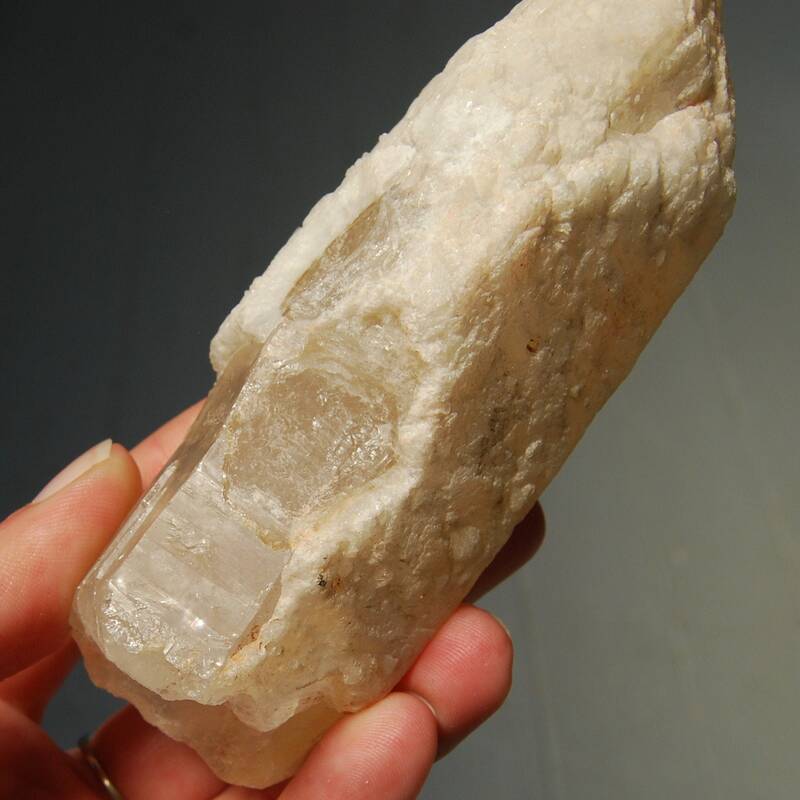 It weighs 310 grams and measures 5 inches long. 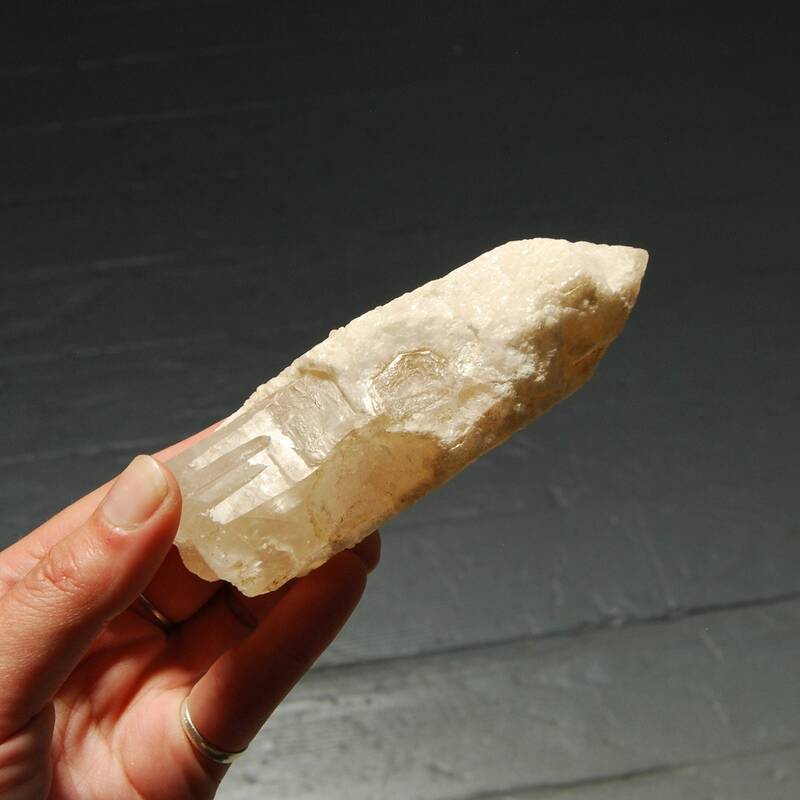 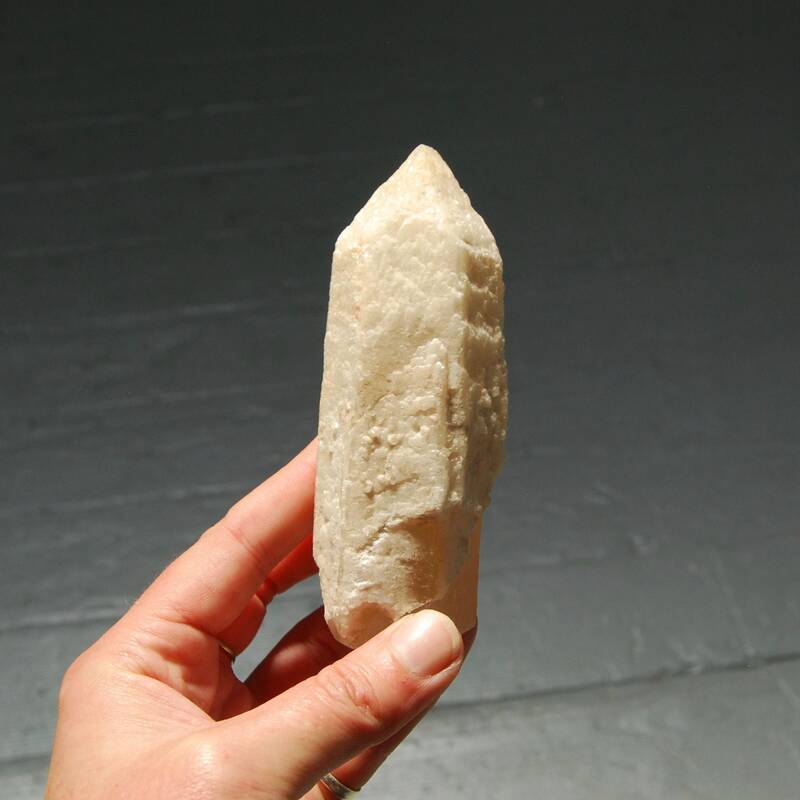 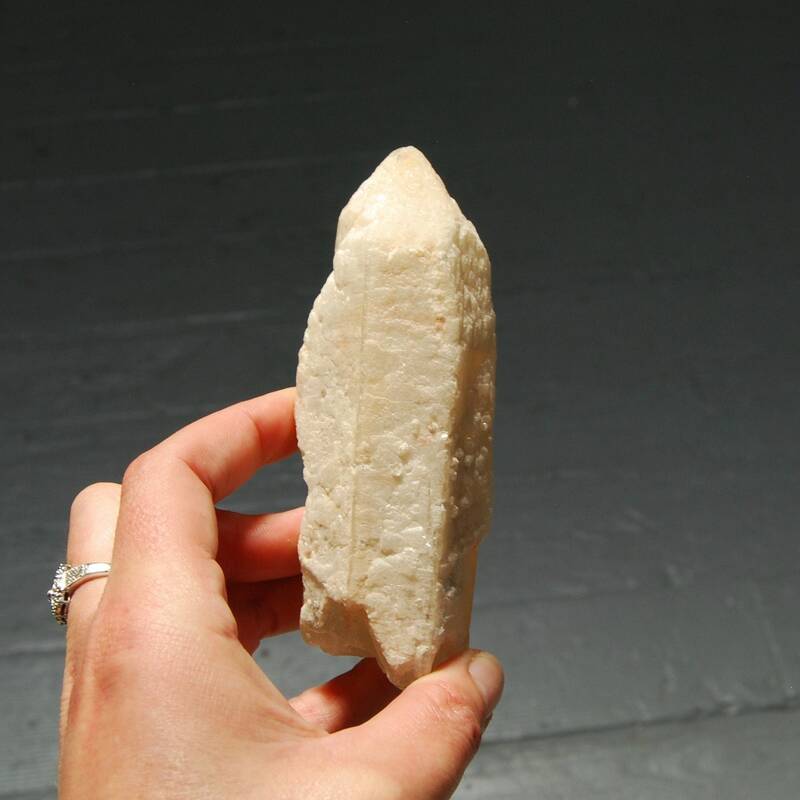 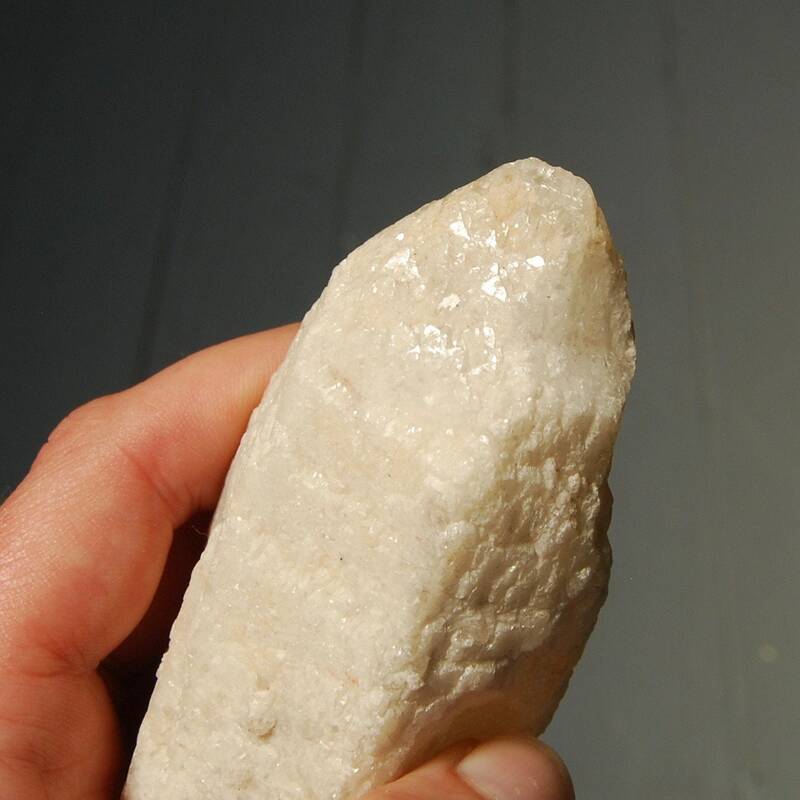 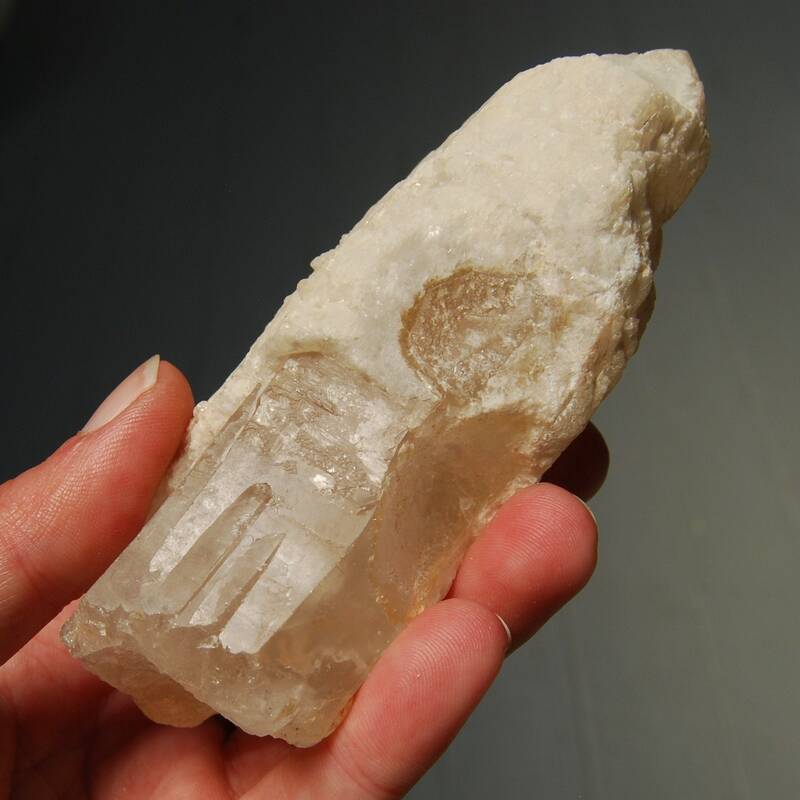 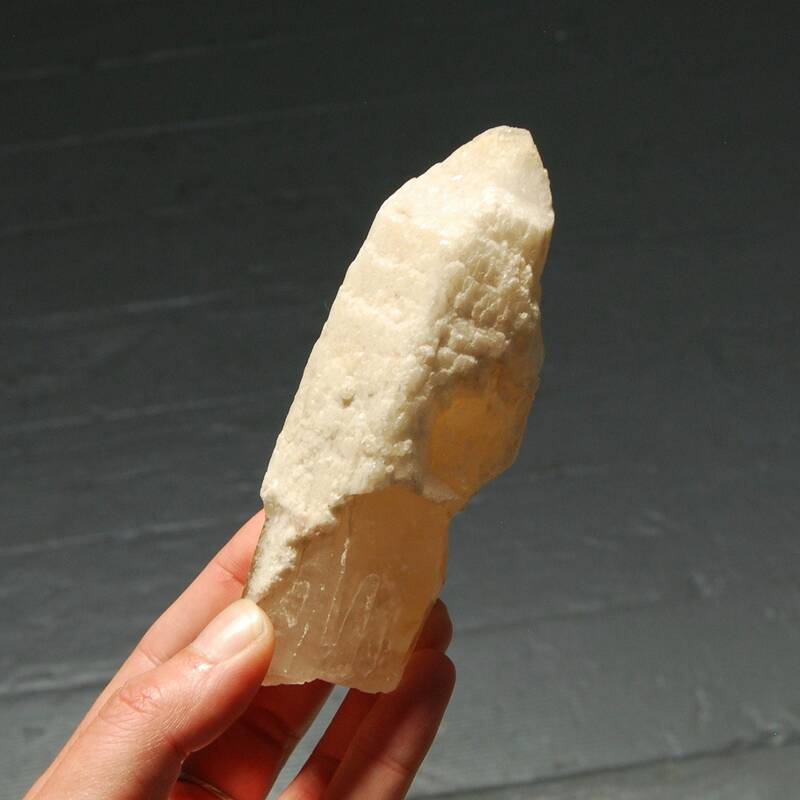 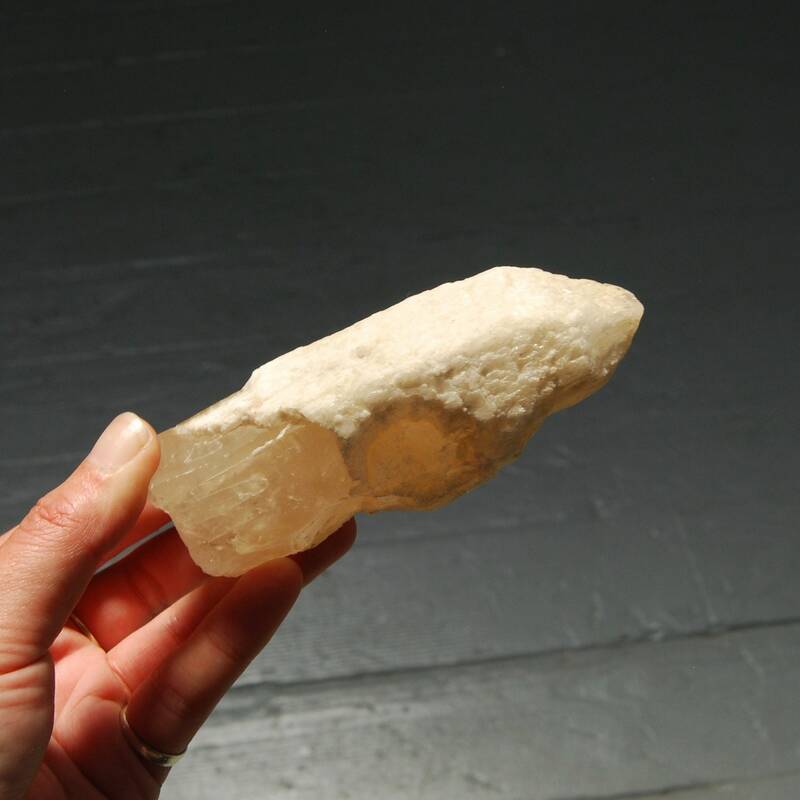 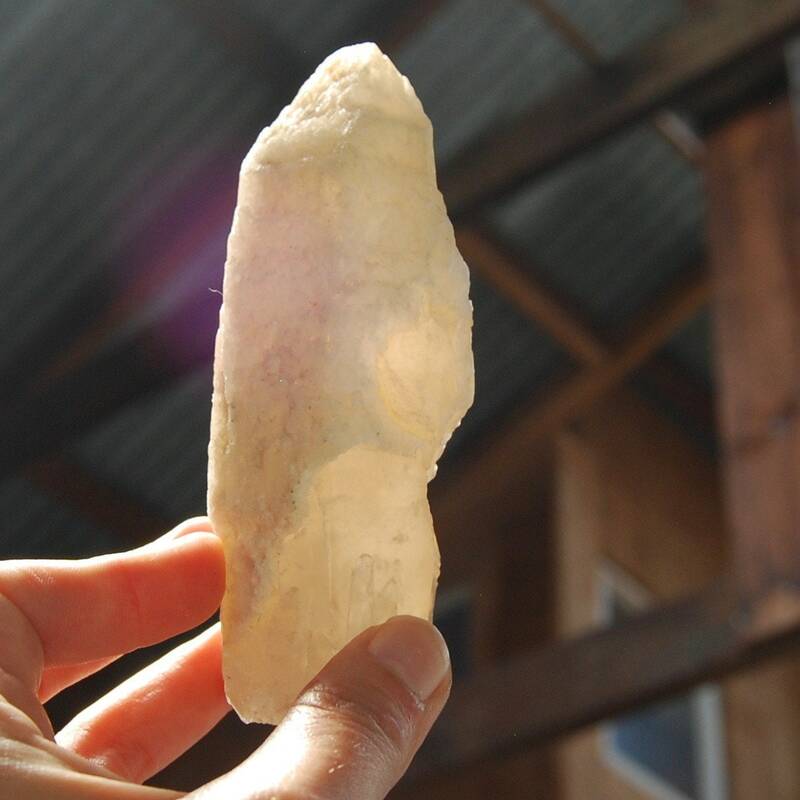 This one is encrusted in a coating of calcite that has formed self'healed crystal point formations on the faces and has two large keys.